Legislation authored and introduced by State Representative Mike D’Agostino (D-Hamden) that would prevent certain municipalities with magnet schools from charging tuition to Hamden and neighboring towns for the students they send to those magnet schools was signed into law by Governor Dannel P. Malloy on Thursday, June 9, 2016. 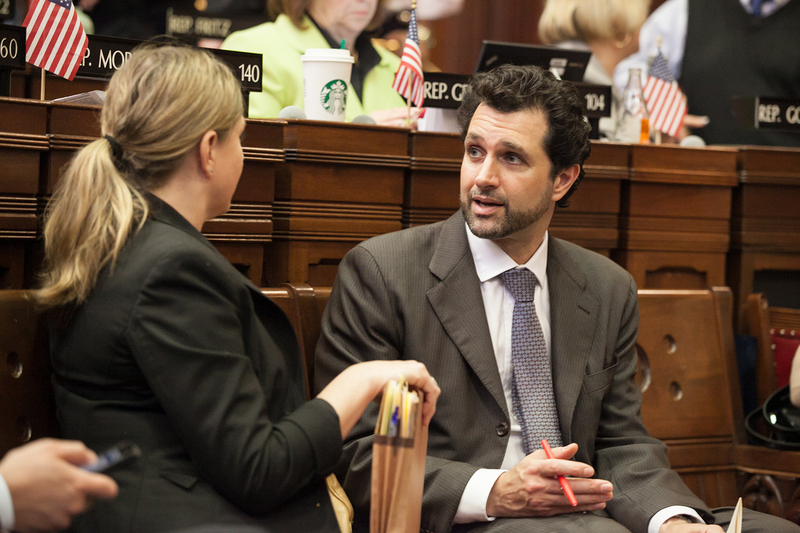 Rep. D’Agostino’s legislation unanimously passed the full General Assembly earlier this year. The bill, (HB 5553), was prompted by the city of New Haven, where administrators indicated they may start charging tuition to Hamden, West Haven and other towns, while also collecting thousands form the state in per student reimbursement. Rep. D’Agostino explained if implemented, Hamden would have received tuition bills of up to $2,250 for each student attending New Haven’s inter-district magnet schools, for a potential total annual liability exceeding $1.2 million. Hamden currently has about 570 students enrolled in New Haven magnets. The legislation does not impact towns that are already charging tuition. Bridgeport and New London are the only other host municipalities currently doing so. Regional magnet schools like Wintergreen Magnet school or those under the court-ordered Sheff v. O’Neill settlement are also not affected. Governor Malloy’s signing of the magnet school legislation is the second bill drafted by Rep. D’Agostino that was signed into law within recent days. The Governor added his signature to a tree trimming bill introduced by Rep. D’Agostino last week.